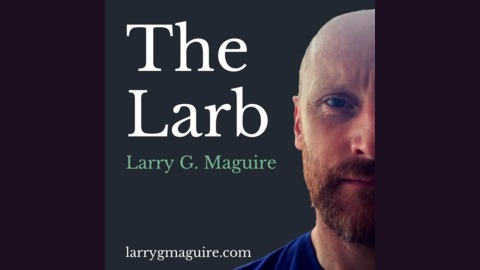 The Larb is a weekly podcast for artists and creative entrepreneurs from content writer & artist Larry G. Maguire. 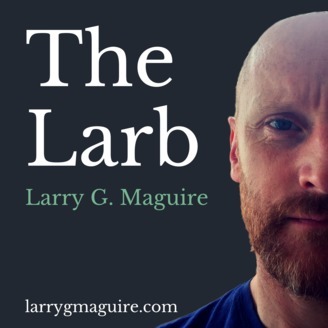 This week on The Larb, after a 2 week imposed hiatus, I return to reflect on the homeless guy I saw this week begging in traffic on the Liffey Quays. I'm asking myself is it appropriate for me to be opinionated with regard to his position in life? EP008 When Did Work Become A Curse?